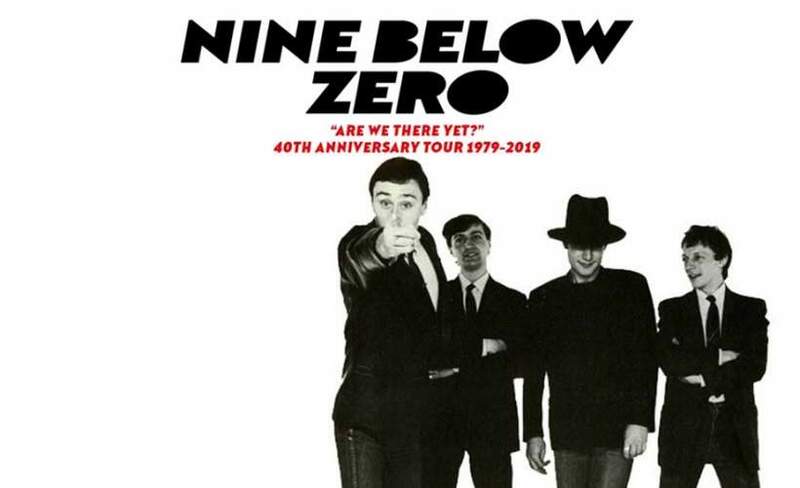 One of the UK's finest Rhythm & Blues Bands, Nine Below Zero, formed in 1979 and named themselves after the famous Sonny Boy Williamson song. In 1980 they signed to A&M Records and released the seminal "Live at the Marquee" album. By the end of that year they had moved from selling out the Marquee to selling out the Hammersmith Odeon. In 1981 their first studio album "Don't Point Your Finger" and the band made appearances on the Old Grey Whistle Testand the South Bank show. In 1982 they appeared on "The Young Ones" with the track "Eleven + Eleven" before releasing arguably their finest album "Third Degree" which features such tracks as "Wipe Away Your Kiss" & "You Can't Say Yes And You Can't Say No". The album's iconic image was taken by none other than David Bailey.